BOO! QUILT PATTERN: The BOO! Quilt Pattern is available as a free download at Craftsy. 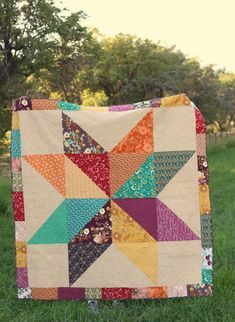 It’s a simple patchwork quilt that uses charm squares. You can read more about the making of the BOO! 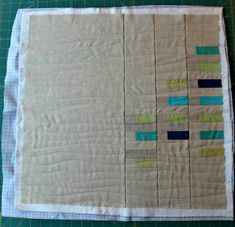 Quilt in this post. COLORS OF MY HEART QUILT TUTORIAL: Colors of My Heart, is a color-block quilt, that uses charm squares (5 inch squares) to create a large heart. It incorporates in Photo Designs. You can find the tutorial here. 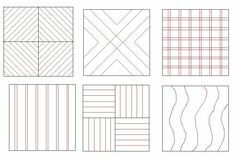 SKETCHES QUILT TUTORIAL: Sketches is a simple patchwork quilt with a creative twist. It is made with Photo-Designs you’ve created from your photos. Step One of the Tutorial is about creating the Photo-Designs by using an App on your smart phone or iPad. Step Two is about uploading those Photo-Designs to Spoonflower to be printed on fabric. And Step Three is the Quilt Pattern. You can find Step One here. You can find Step Two here. You can find Step Three here.